We give your four-legged family member the pampering they deserve. 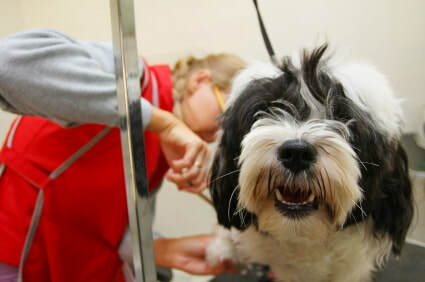 Grooming is an important part of their health and we give them the best care anyone can offer. 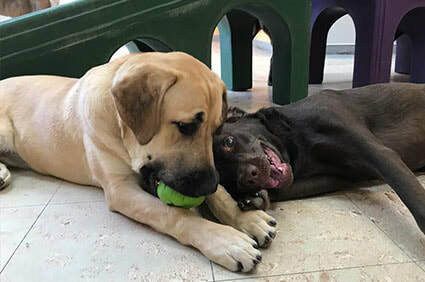 We have an incredible daycare program with convenient hours to give your dog an outlet for their energy in a safe, warm and caring environment. We offer group classes to teach your dog necessary and important etiquette so they can become a well-mannered member of your family. Our pet boutique offers a wide variety of products to suit your pet’s needs. 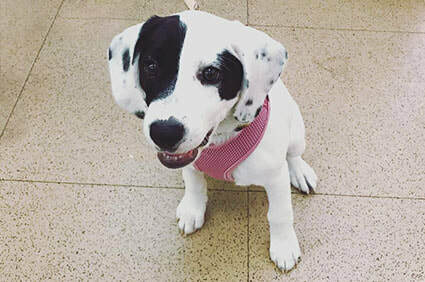 ​We offer high quality top of the line dog food, unique and fun collars and leashes, comfortable dog and cat beds and a wide variety of other goods ​for the pet that makes you smile everyday. We welcome and encourage anyone to stop in and check out our facility at anytime. We’re here to answer your questions and provide the very best care for your pet no matter what their needs are. We are the proud winners of Best of Westchester award for "Best Pet Spa" for 2018! Be the first to know about the exciting events going on at Wipe Your Paws and hear about our weekly specials in our boutique!